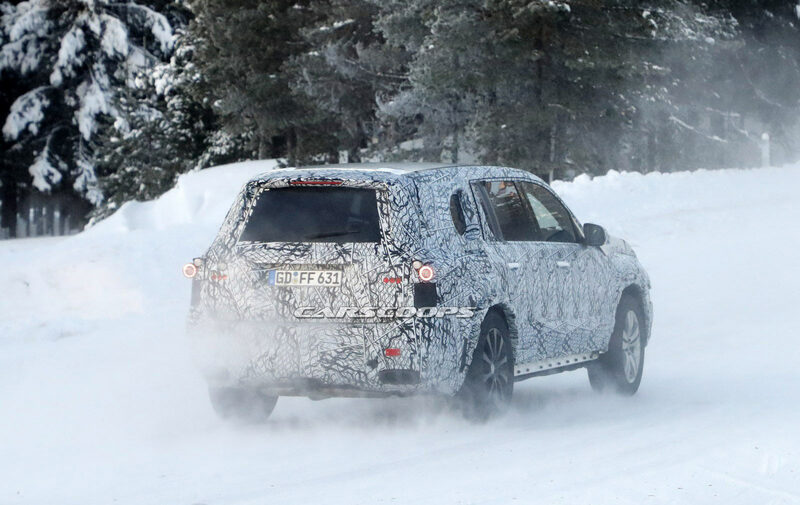 Audi's redesigned Q3 crossover is currently being tested in prototype form, with this car making the rounds in Sweden on snow-covered roads. 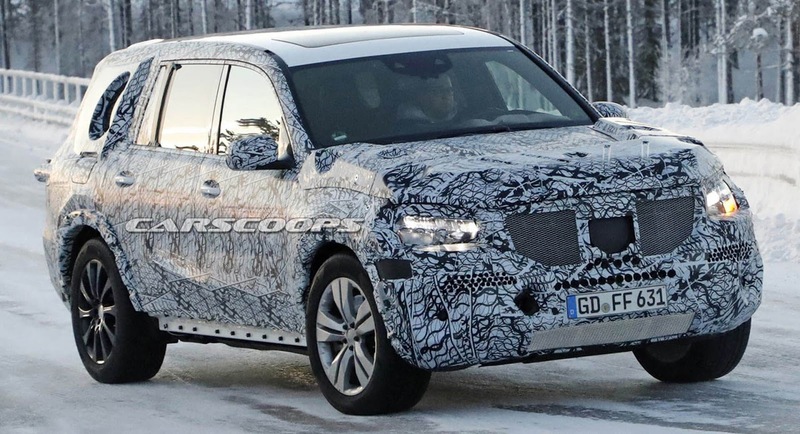 Following our previous scoop on the 2020 Mercedes GLB, we received fresh spy shots of the upcoming German company SUV but this time during daylight. 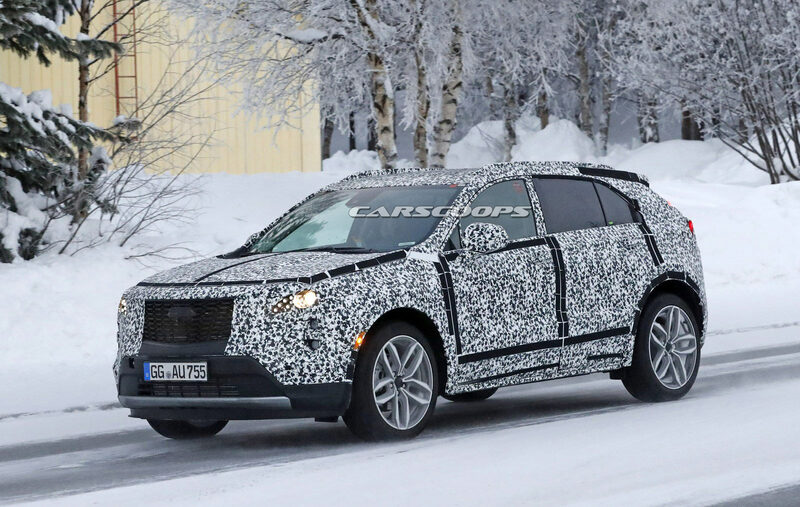 The Hyundai Tucson was redesigned about three years ago so it comes as little surprise that the company is working on a facelifted version of the popular crossover. 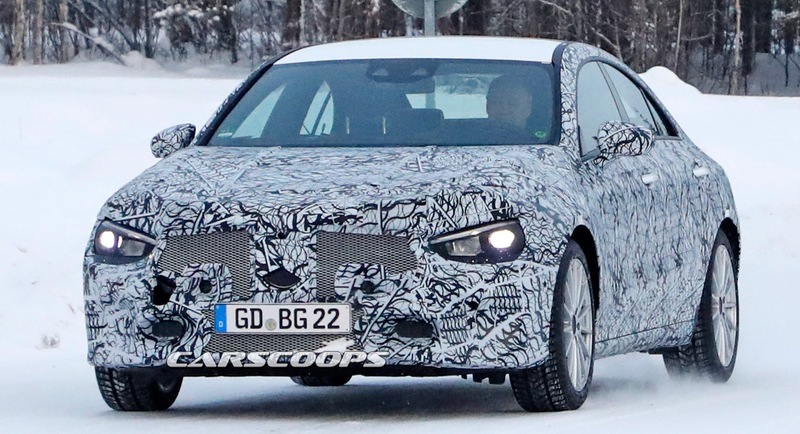 Mercedes has been hard at work developing the all-new A-Class. That'll include a sedan for the US market as well, but that's not all. 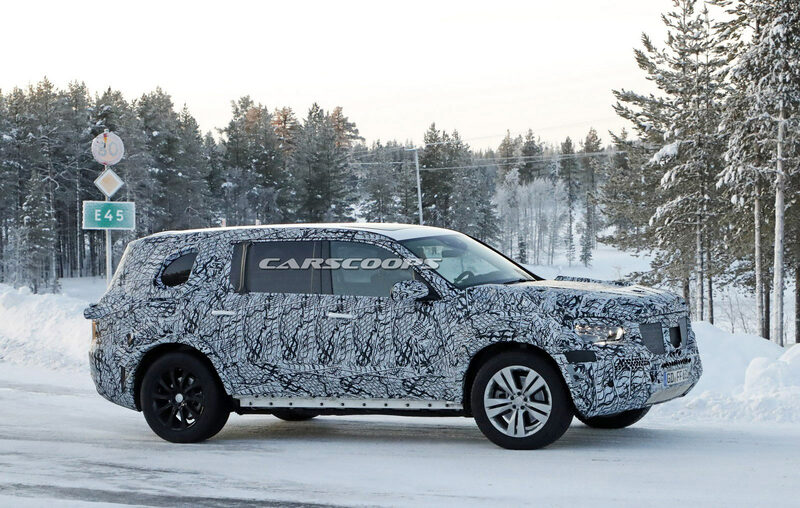 Those who thought that Land Rover could use more models with sloping rooflines are in luck, because a genuine Coupe version of the Range Rover seems to be in the works. 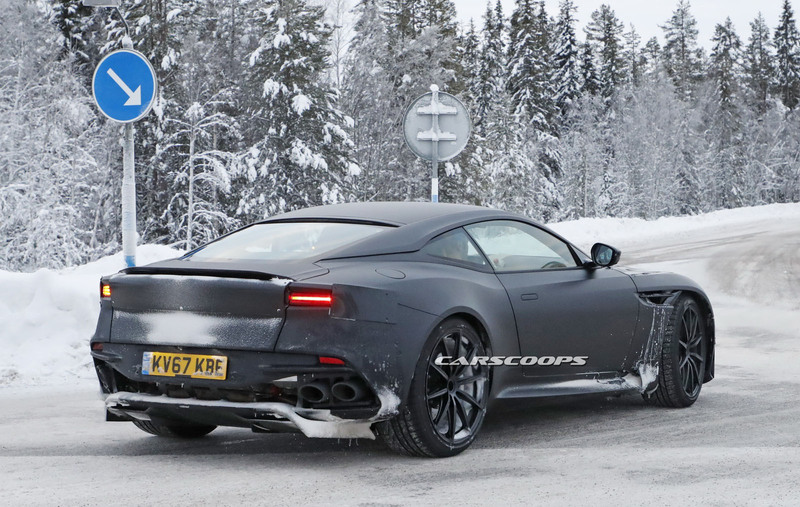 The next Aston Martin Vanquish will signal a significant departure from its predecessors as it’s expected to become the company’s not only fastest model but one of the most performance-oriented grand tourers in its segment. 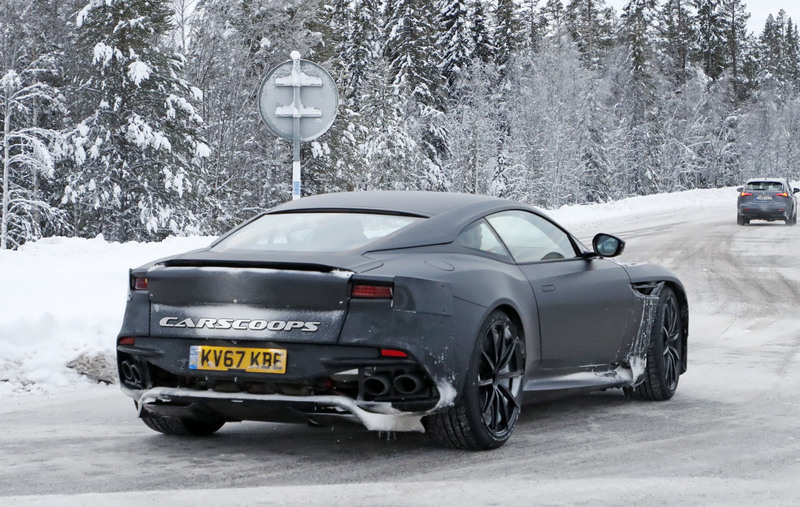 Aston Martin has taken prototypes of the next-gen Vanquish to colder climates for the necessary development work. 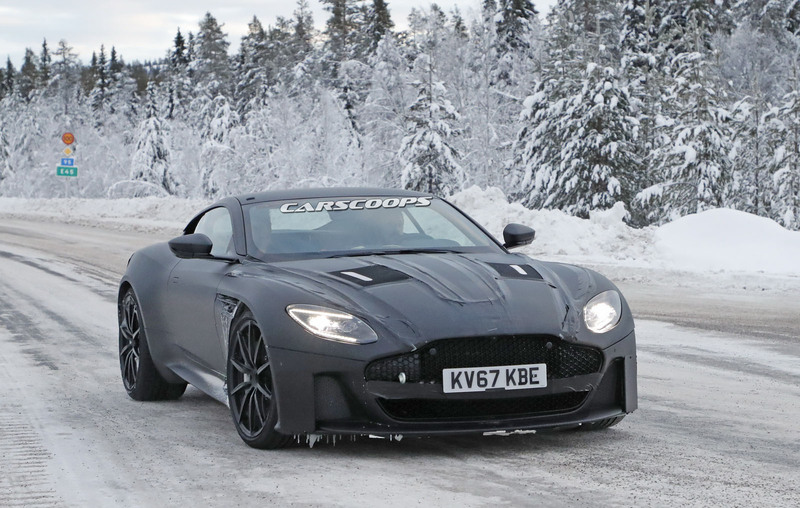 The British sports car maker wants the new Vanquish to become a direct rival of models like the Ferrari 812 Superfast, meaning that the new GT will focus less on luxury and more on hard-hitting performance. 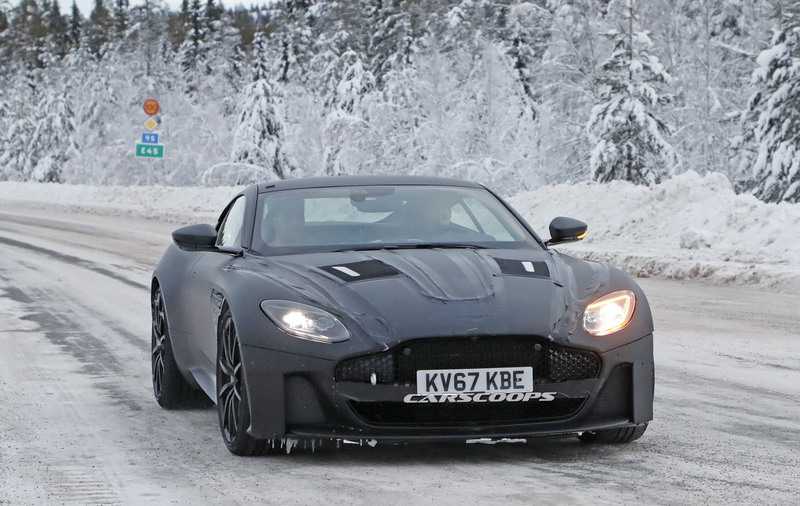 This aggressive strategy is portrayed on the test cars which feature bigger air intakes, a prominent aero agenda that provides more downforce and a larger front grille than the one found in the DB11. 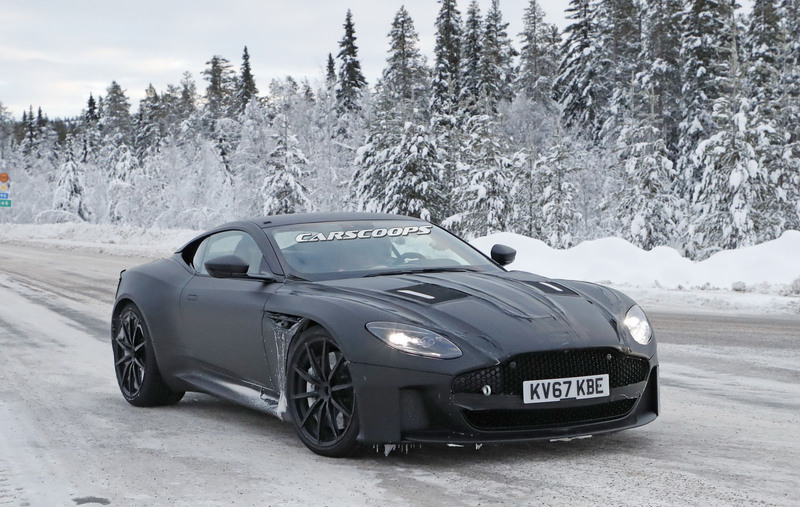 The new Vanquish is expected to be powered by the same twin-turbo 5.2-liter V12 with the DB11 but Aston Martin will tune it to produce closer to 700hp, instead of the DB11’s 600hp. 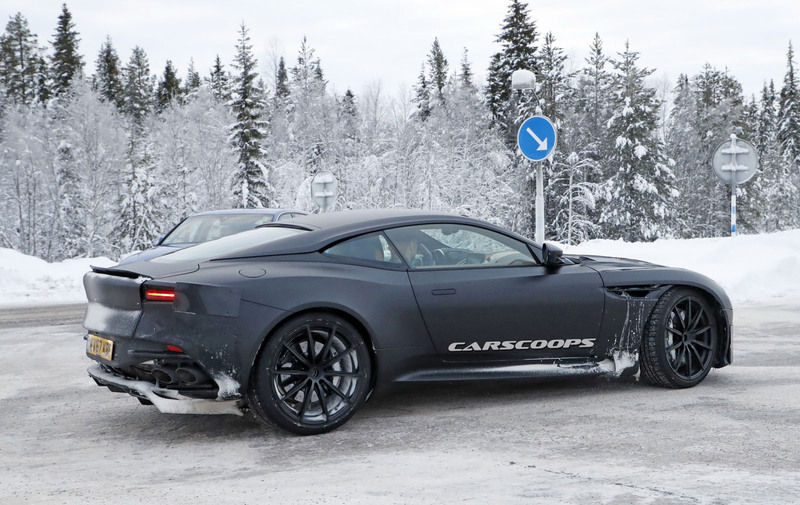 The rear end is expected to follow the design cues of the smaller Vantage, including a continuous LED strip for the taillights and a retractable rear spoiler. 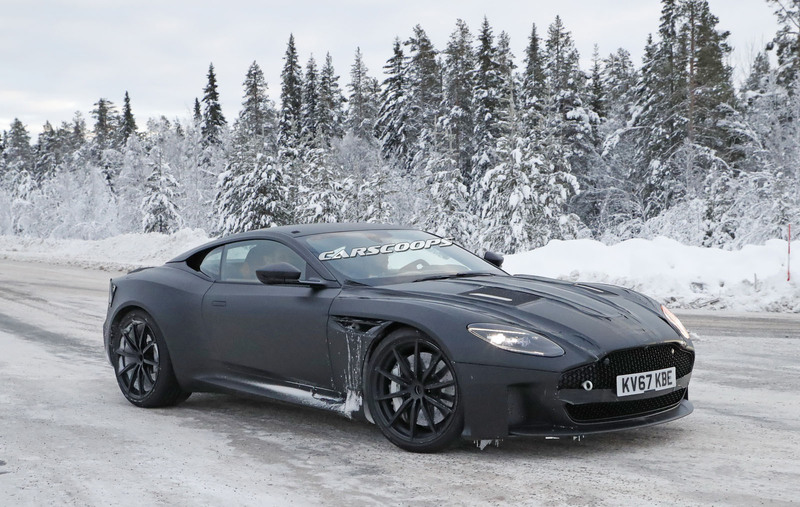 Aston Martin is expected to launch the new Vanquish as soon as this September, with the official reveal to take place probably during the summer. 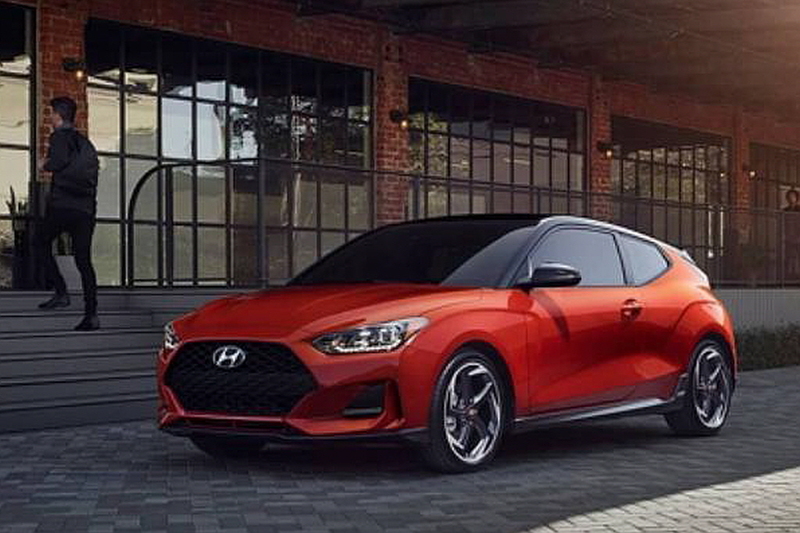 Hyundai has been steadily teasing us with preview images for the forthcoming all-new Veloster, scheduled for debut at the Detroit Auto Show this week. 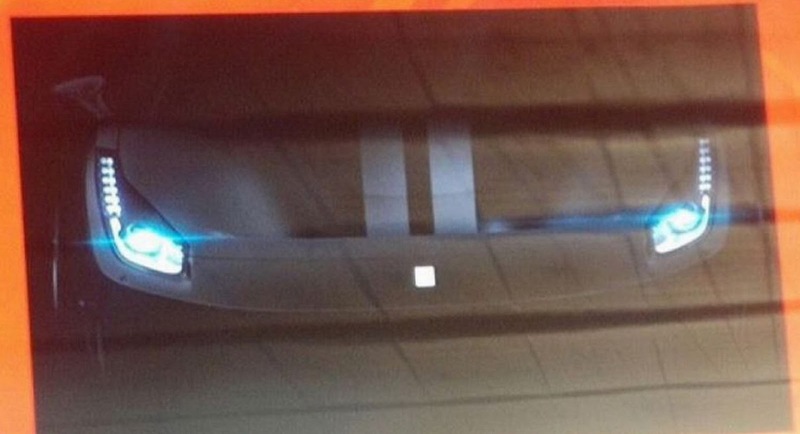 But it looks like it’s already leaked out… again. 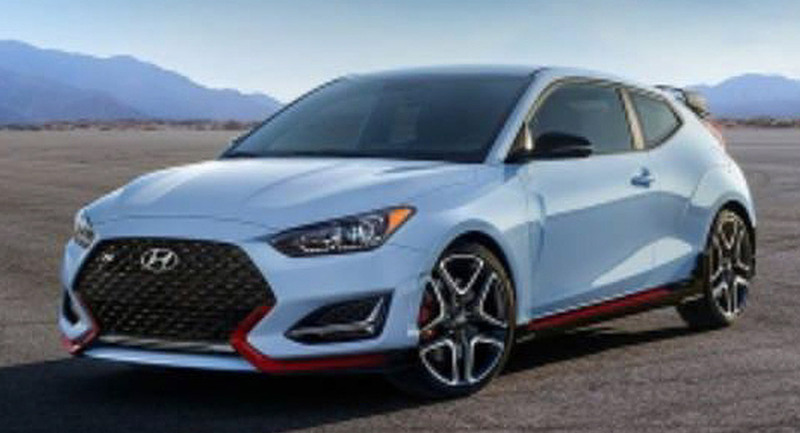 Korean site TopRider (sent to our attention by tipster GT) appears to not only have a clear – if somewhat low-res – image of the standard Veloster, in red with a black roof, but a shot of the high-performance Veloster N as well. 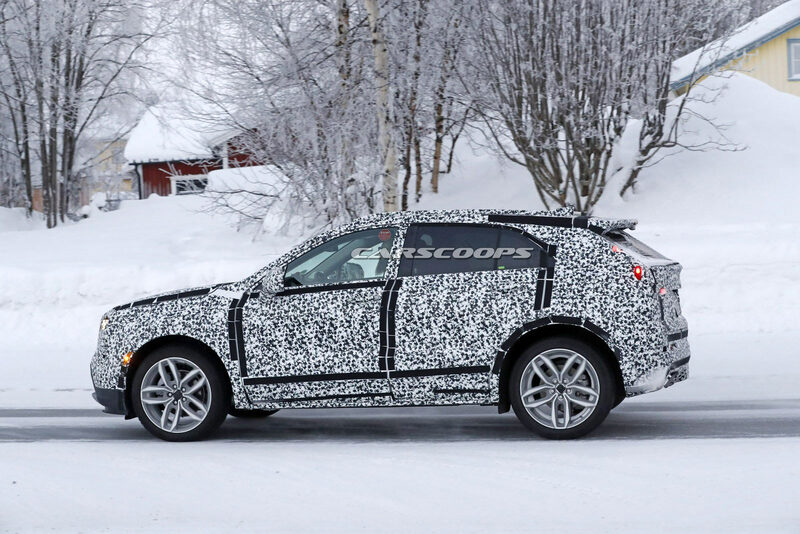 The letter N, for those who haven’t been following, is the moniker Hyundai is applying to its own performance line, directed by former BMW M chief engineer Albert Biermann. 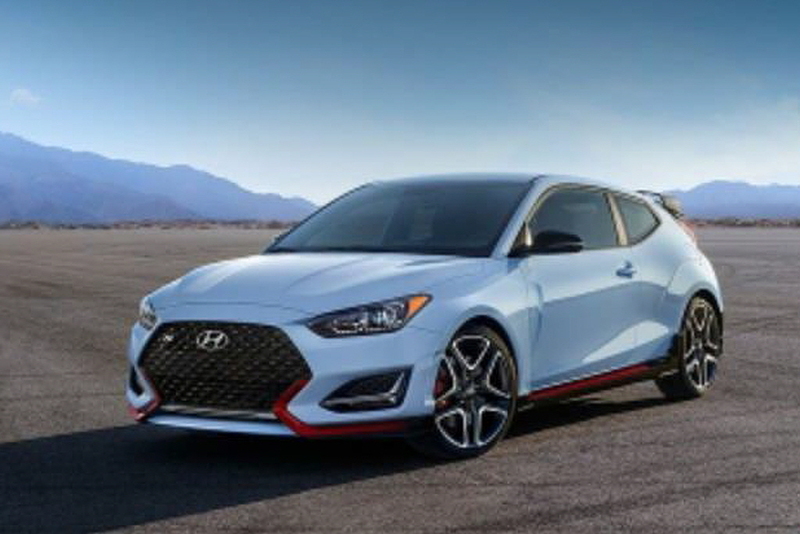 The sub-brand has already yielded the i30 N hot hatch for the European market, but is working on a heated-up version of the Veloster for the North American market as well. 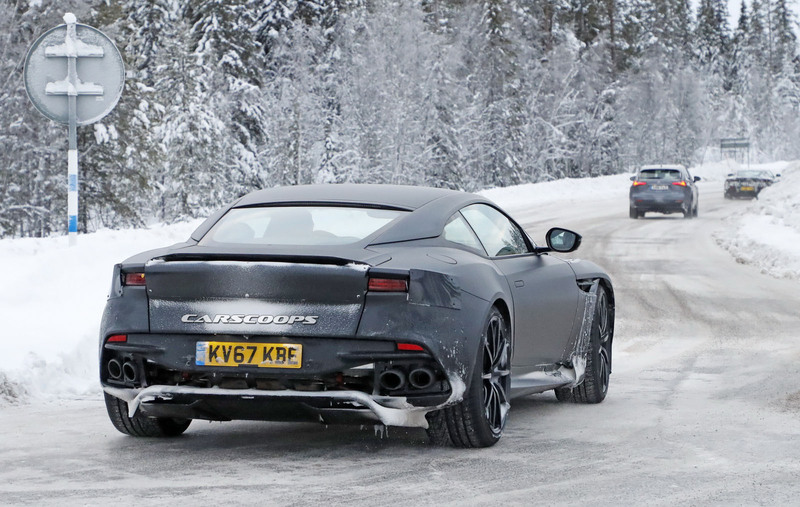 Expect the same 2.0-liter turbo four to make the transition from one to the other, churning out between 246 and 271 horsepower – along with other performance enhancements. 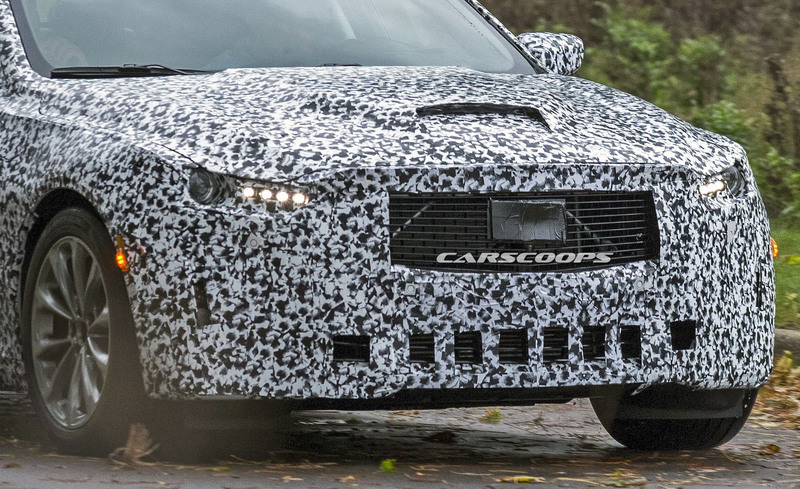 Those amber side-markers in the corners of the headlights tell us these images could portray that US version, but we’ll find out one way or another tomorrow when Hyundai takes the wraps off the new sport hatch at Detroit’s Cobo Center – so watch this space. 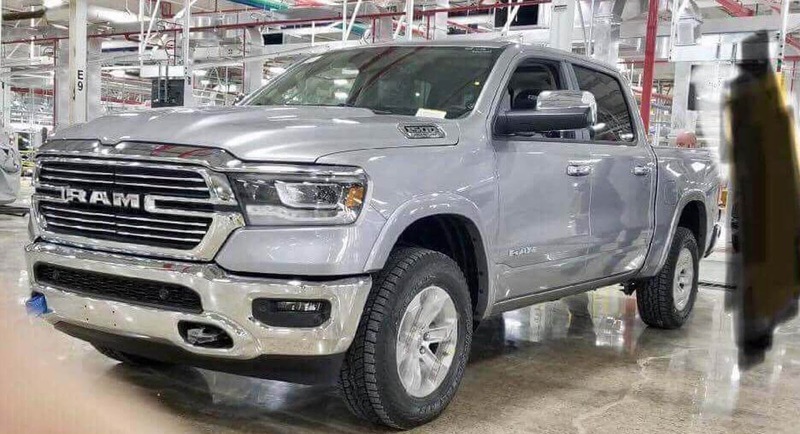 A picture of the 2019 Ram 1500 has surfaced on Imgur ahead of its debut at the North American International Auto Show on January 15th. Set to battle the 2019 Chevrolet Silverado, the redesigned Ram features an all-new front fascia which eschews the truck’s crosshair grille. It has been replaced by an all-new unit which features chrome trim and prominent “RAM” badging. 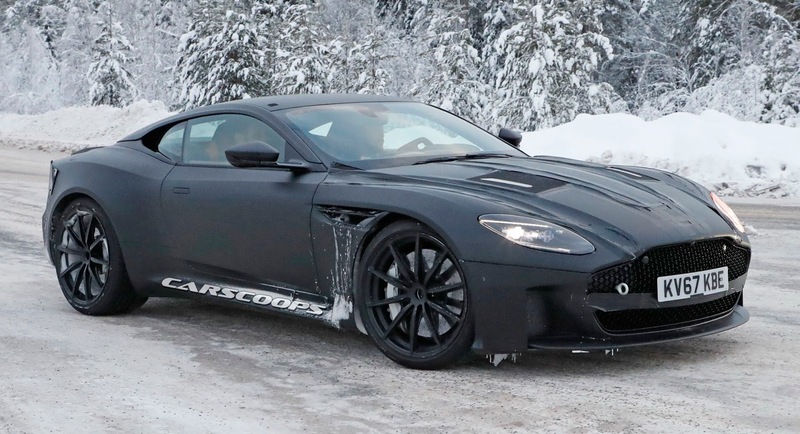 Designers also installed new headlights and an evolutionary front bumper which has an air intake. 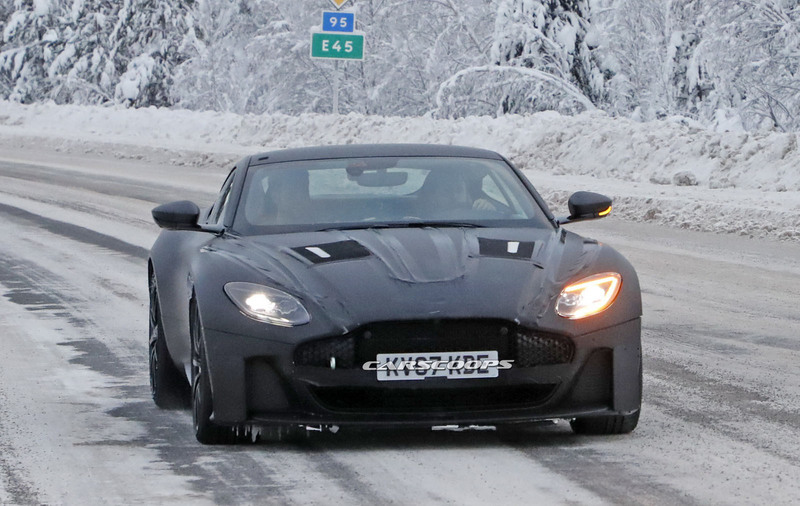 Moving further back, we can see a bulging hood, smoother bodywork, and a more rounded greenhouse. 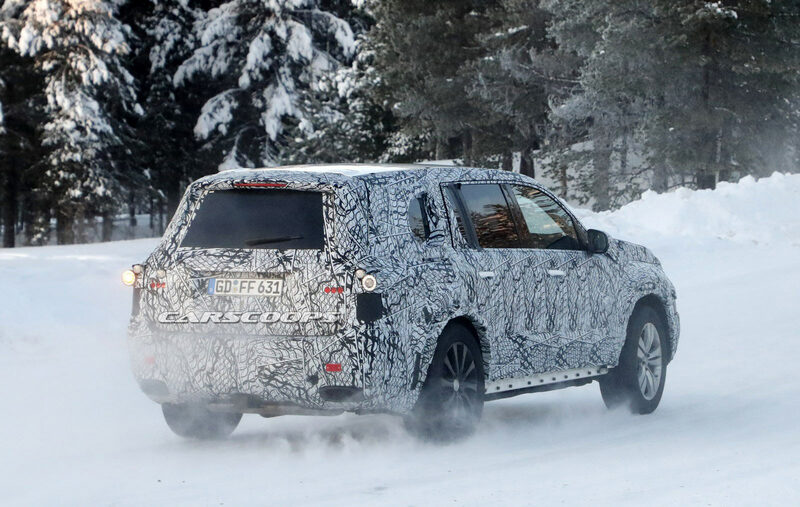 Previous spy photos have shown the cabin will feature a host of improvements including higher quality materials and a new center stack with a UConnect infotainment system that is flanked by vertical air vents. Drivers will also find a rotary gear selector and updated controls. 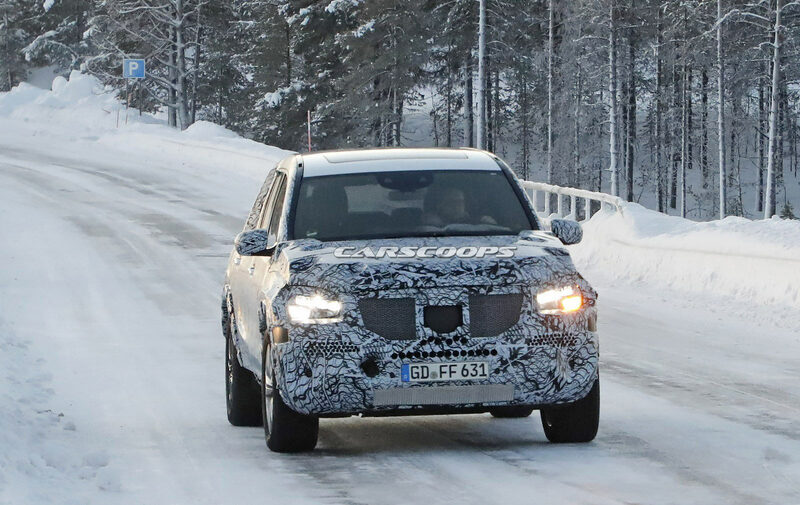 Engine options are expected to carryover and include a 3.6-liter V6, a 5.7-liter HEMI V8, and a 3.0-liter turbodiesel V6. Rumors have also suggested the turbocharged 2.0-liter four-cylinder engine from the 2018 Jeep Wrangler could eventually be offered in the Ram 1500. 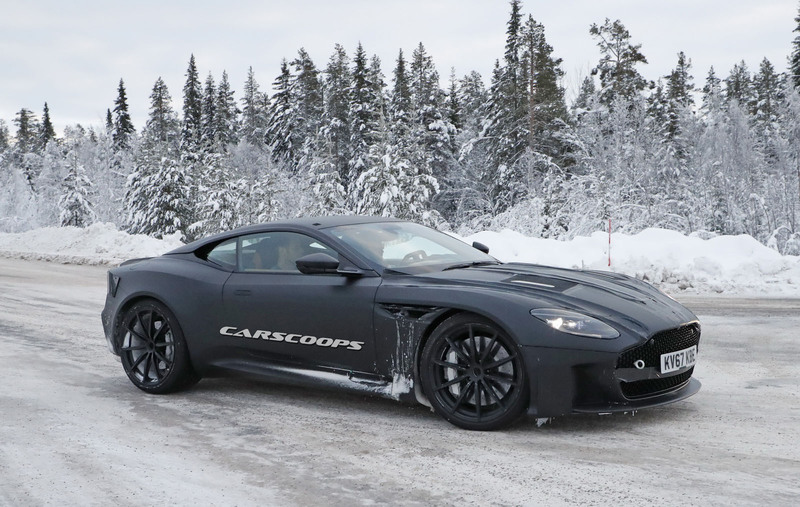 It produces 270 hp (201 kW) and 295 lb-ft (399 Nm) of torque, which would make it ideal for customers looks to balance performance with fuel-efficiency. 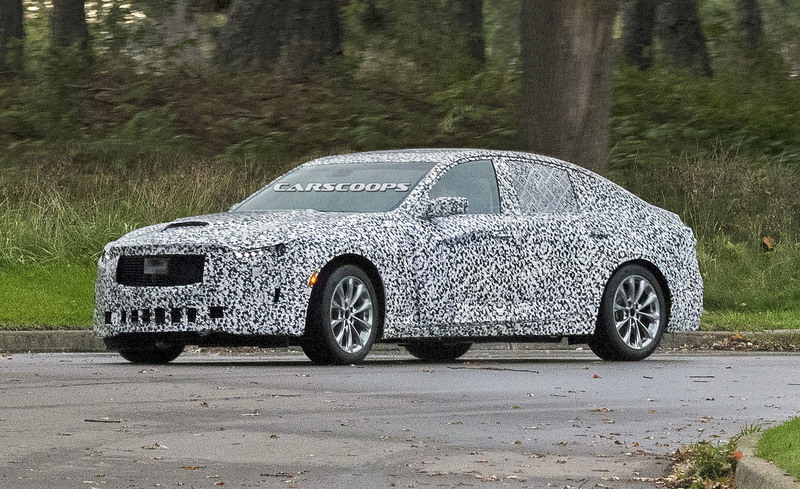 The first spy shots of the 2020 Cadillac CT5 have landed, giving us a first taste of the upcoming executive sedan. 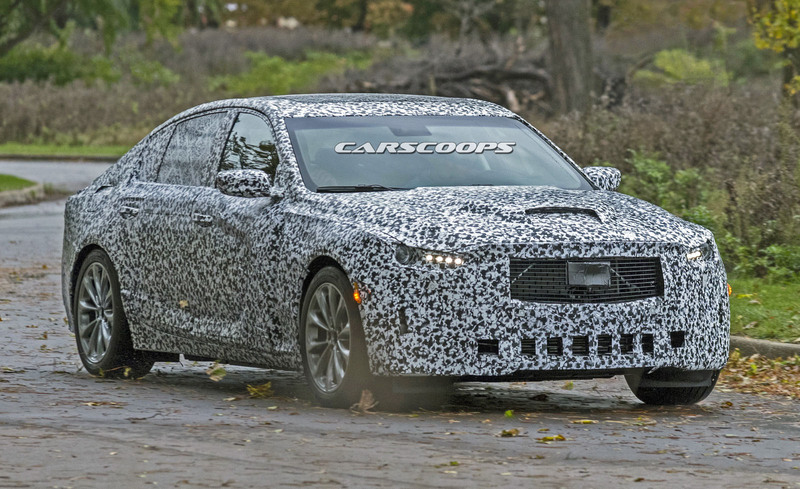 The upcoming Cadillac CT5 will replace both the ATS, CTS and XTS when it arrives in the market sometime in late 2019. According to Cadillac’s president, the company wants to “rebalance” its sedan portfolio, which admittedly has too many members at the moment. 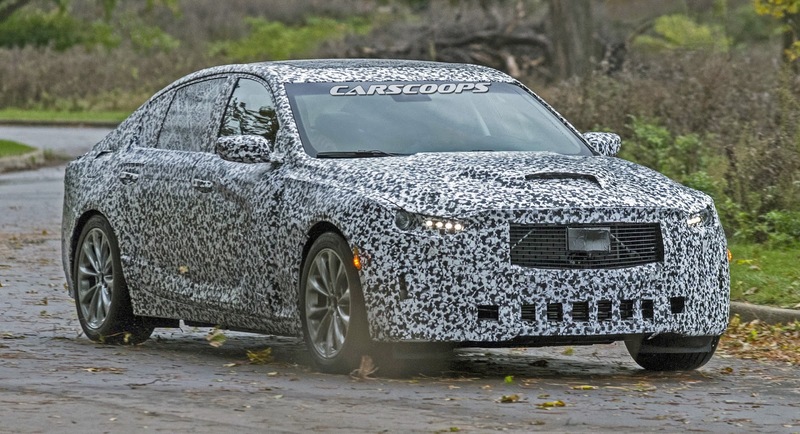 The all-new Cadillac CT5 will be based on the new version of GM’s Alpha architecture, with inside sources indicating that it will only use the long-wheelbase version of the platform. 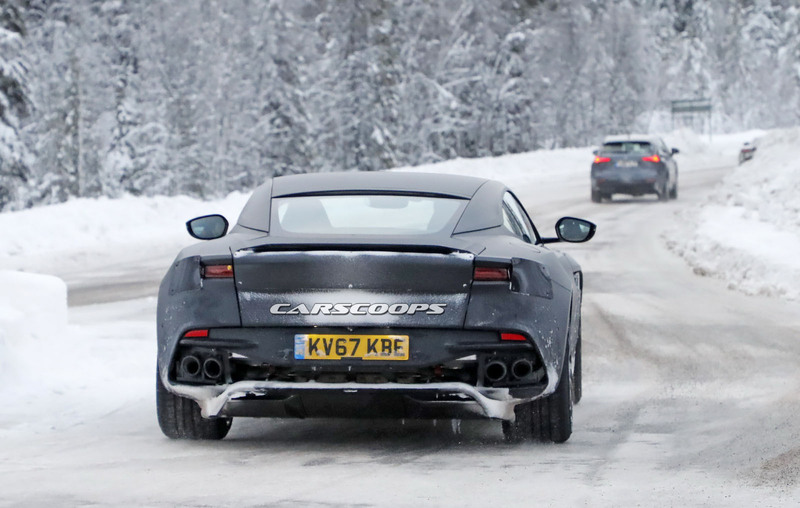 Both rear- and all-wheel drive versions will be on offer. 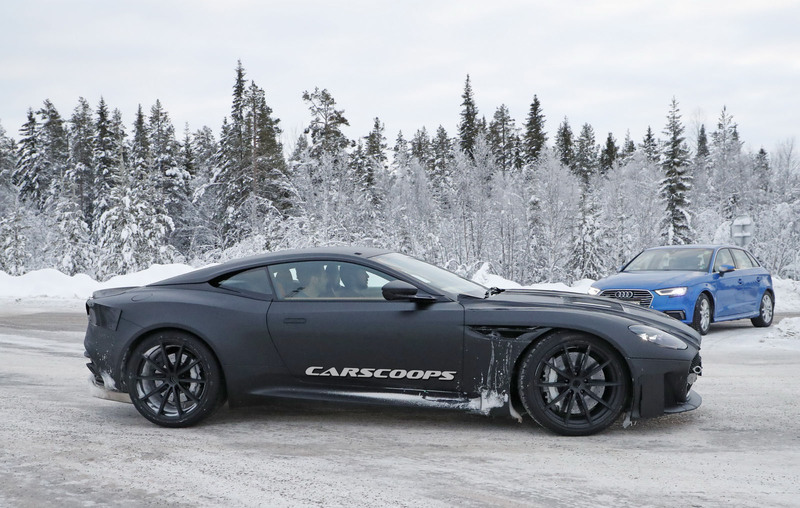 The engine range will include a turbo 2.0-liter four-cylinder, a 3.6-liter V6 as well as a supercharged 6.2-liter V8 for the range-topping V model. 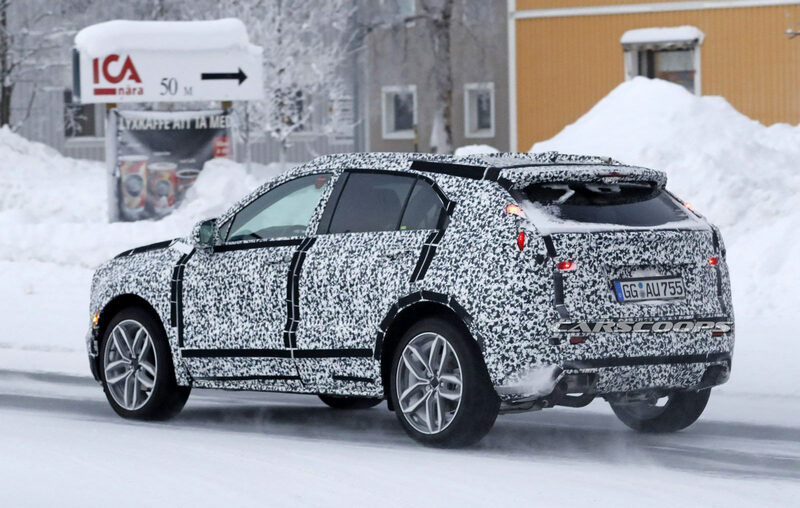 Cadillac is also reportedly planning a plug-in hybrid version based on the four-cylinder models. The upcoming Cadillac CT5 is expected to enter production in Q2 or Q3 of 2019 at the Lansing Grand River plant, with sales to begin towards the end of the same year. 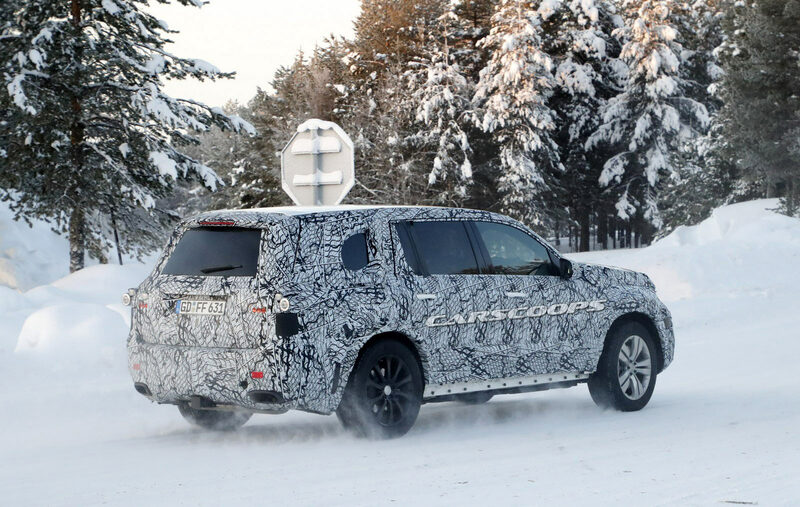 The next-generation Mercedes GLS has been spied undergoing cold weather testing in Sweden. 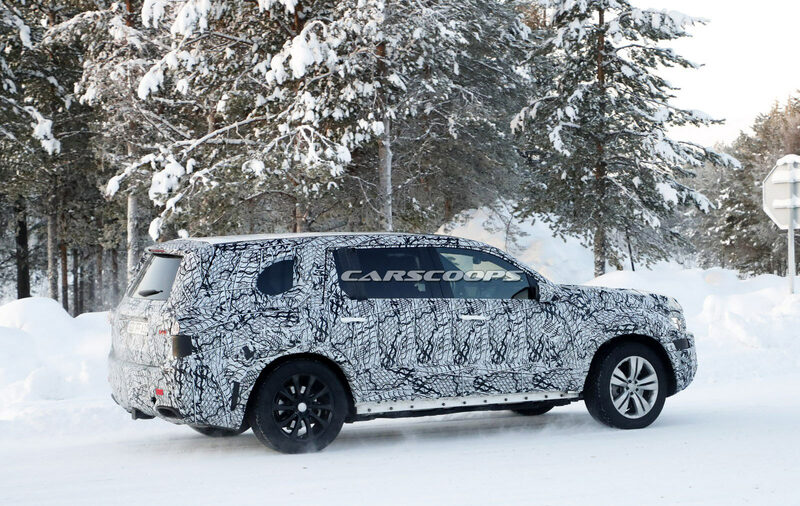 Dressed in heavy camouflage, the redesigned crossover doesn’t reveal much but the photos show the GLS will have a massive grille and LED headlights. 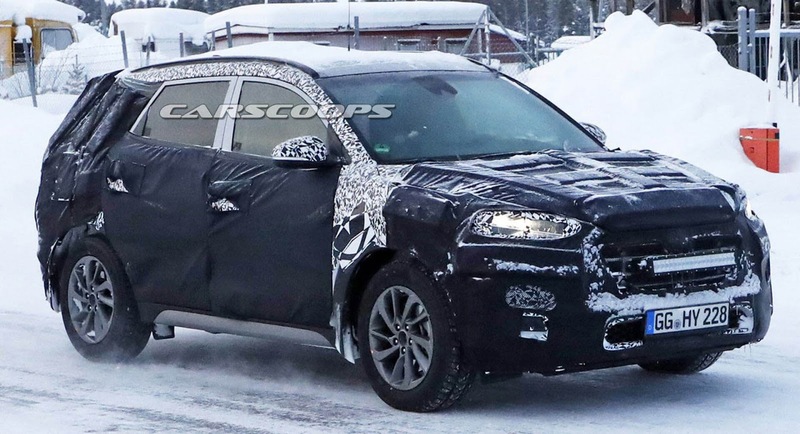 Additional styling details are hard to make out but it appears the model will have more curvaceous bodywork and pronounced fender flares. The model’s relatively flat roof carries over but this isn’t a bad thing as it should provide plenty of headroom, especially for third-row passengers. Speaking of the interior, we can expect major changes as the GLS will undoubtedly adopt higher quality materials and modern technology. 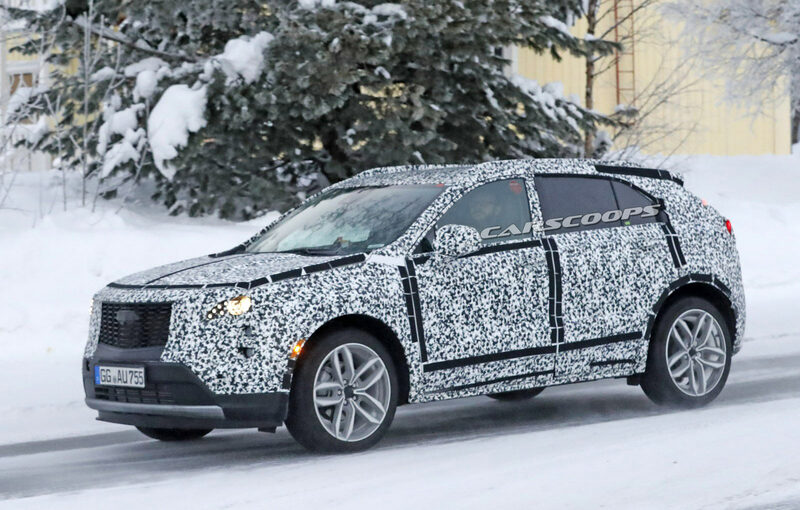 Nothing is official but we wouldn’t be surprised if the crossover can be equipped with two 12.3-inch displays and an assortment of advanced driver assistance features. 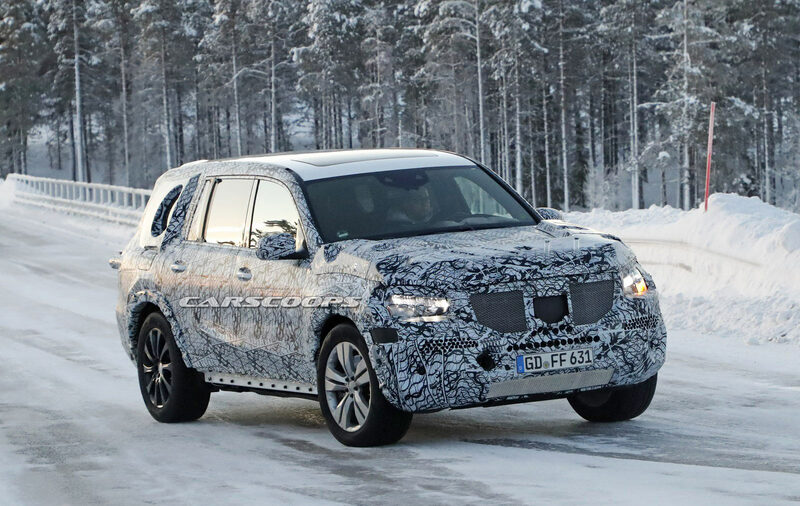 Little else is known about the model but it will reportedly ride on the MHA platform which will also be used on the new GLE. 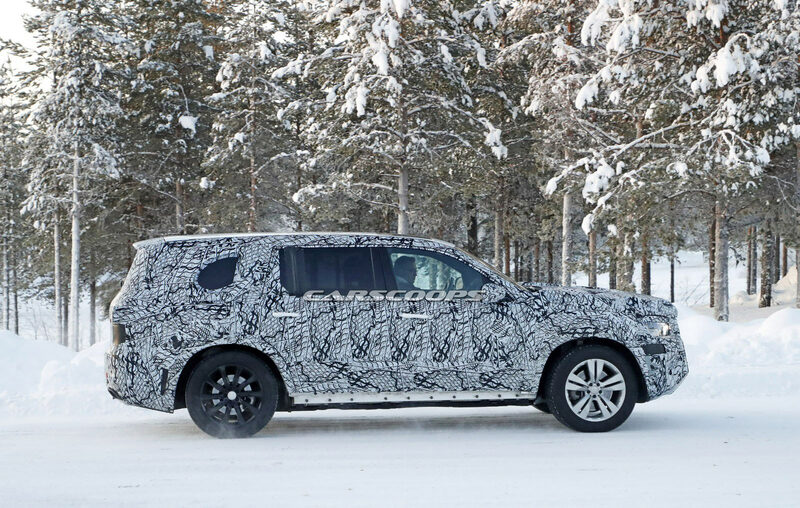 The platform should enable the GLS to be significantly lighter than its predecessor and this is a good thing as the GLS 450 has a curb weight of 5,335 lbs (2,419 kg). 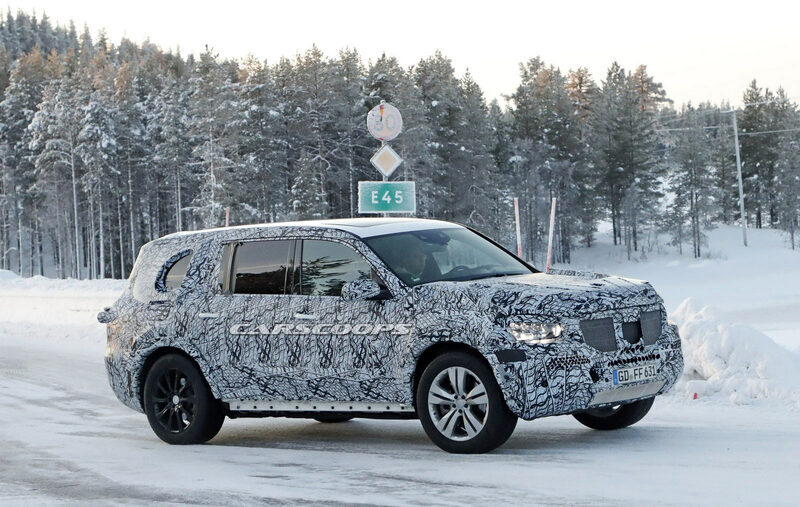 Engine options remain unconfirmed but the GLS will likely be offered with six- and eight-cylinder options. 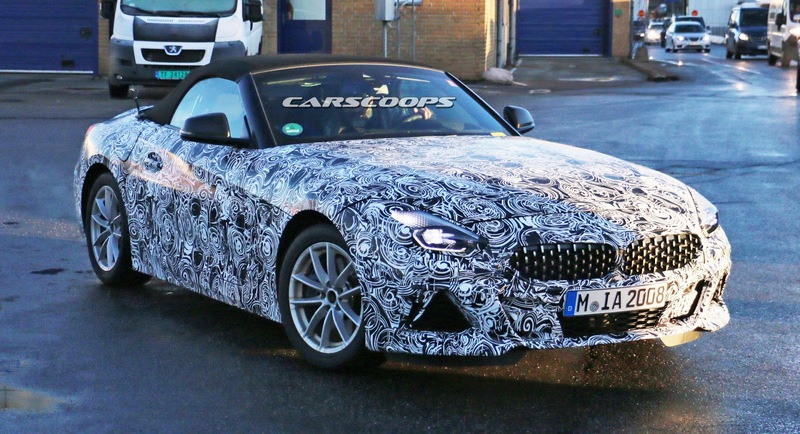 A plug-in hybrid variant is also likely and we can expect to see a high-performance AMG model with a twin-turbo 4.0-liter V8. 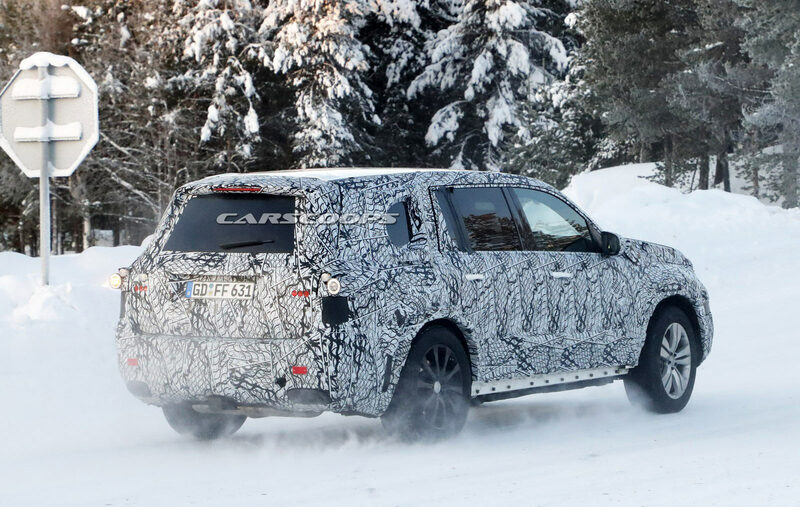 The redesigned Mercedes GLS is expected to debut in 2019 and it will have some pretty big shoes to fill as Carsalesbase data shows the current model recently celebrated its fourth consecutive year of growing sales. 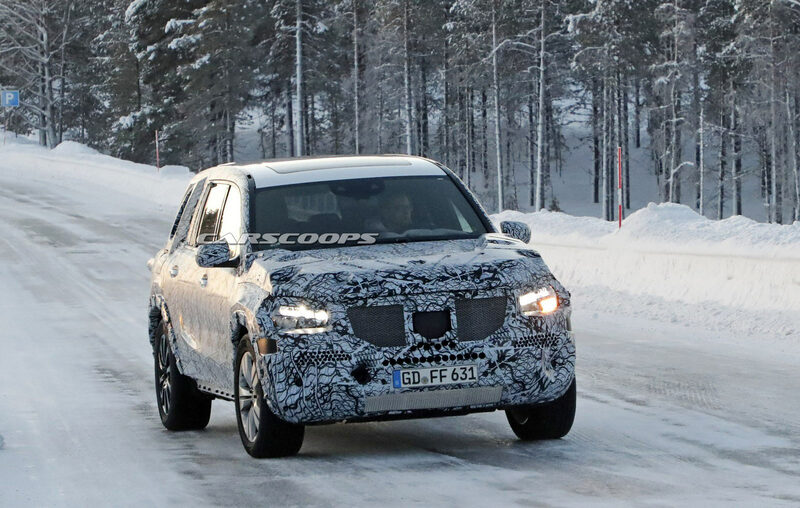 However, it could be challenging to keep that momentum going as the crossover will face stiff competition from the all-new BMW X7. 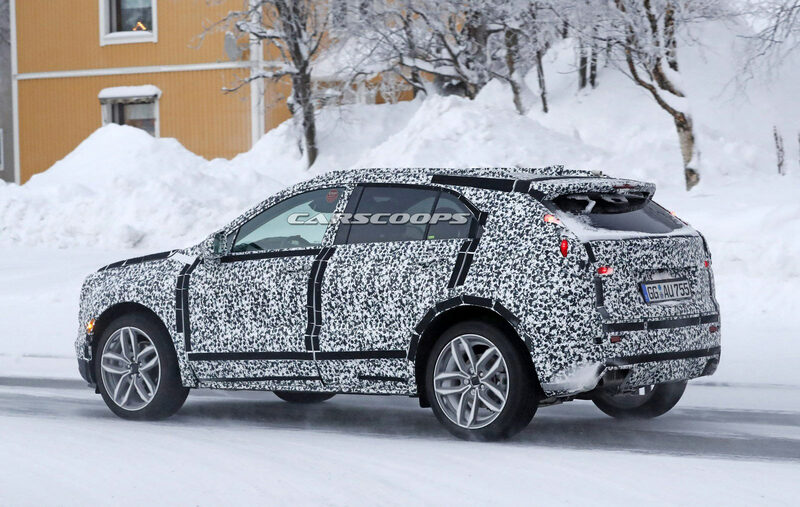 Cadillac’s lineup is heavy on sedans and light on crossovers but that’s about to change as the company is putting the finishing touches on the all-new XT4. 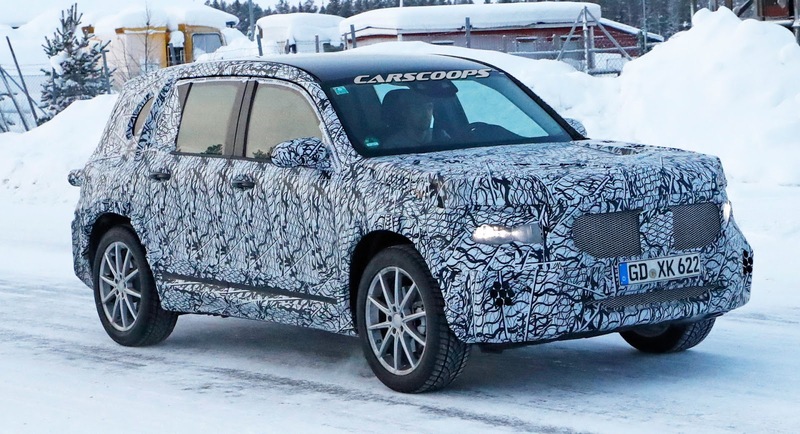 Designed to compete with rivals such as the BMW X3 and Mercedes GLC, the XT4 will become the company’s entry-level crossover when it is launched later this year. 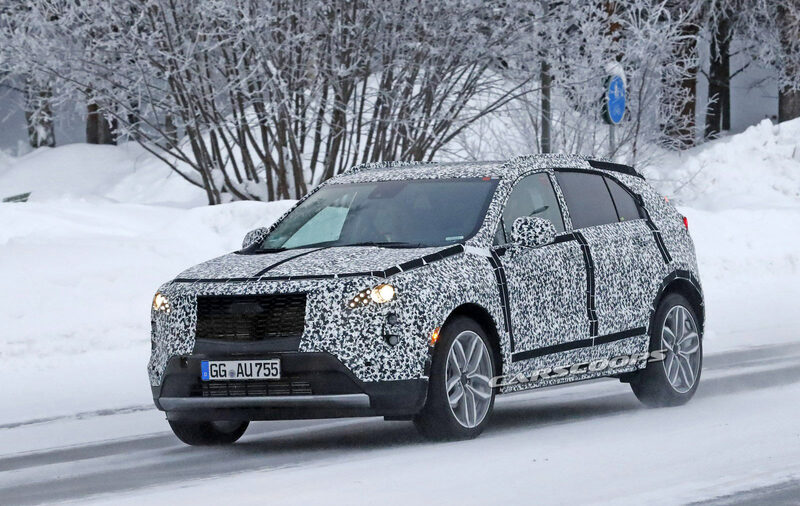 Cadillac has been tight-lipped about the model but the latest spy photos show the crossover will follow in the footsteps of the XT5 and feature a prominent grille, a relatively short hood, and angular styling cues. 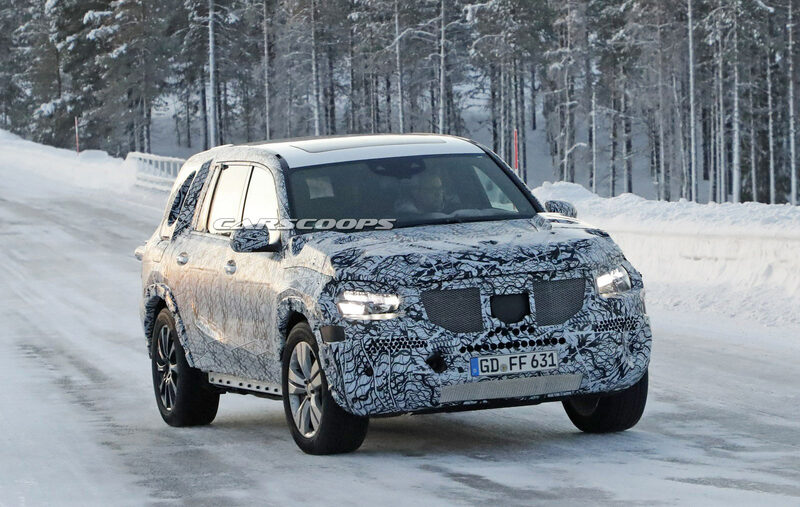 The camouflage hides most of the styling details but we can see the model will have an upward sweeping beltline, roof rails, and a rakish rear window. 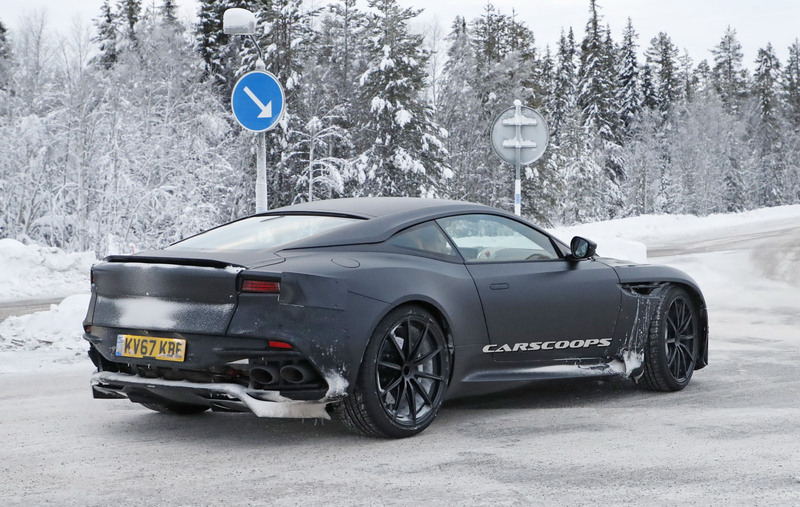 Other highlights include a tailgate-mounted spoiler and a dual exhaust system. 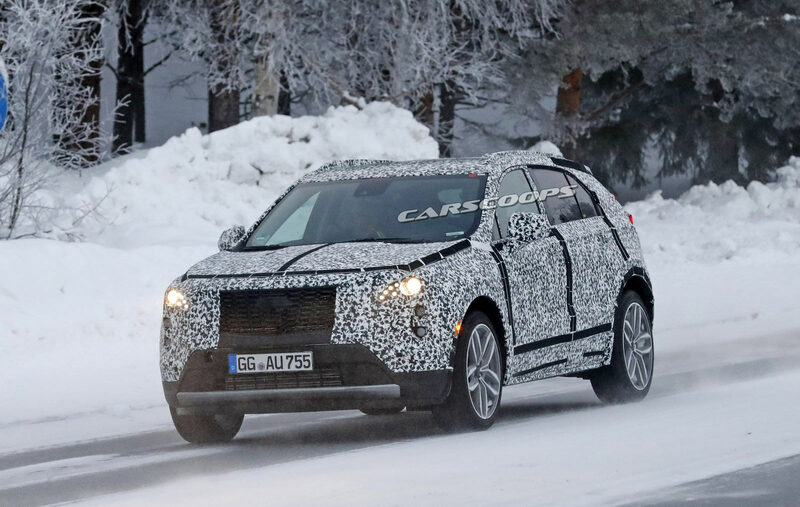 Engine options remain unconfirmed but Cadillac president Johan de Nysschen has previously said the model will be offered with an “entirely new series of efficient and powerful engines.” That’s not much to go on but rumors have suggested the crossover could have a turbocharged 2.0-liter four-cylinder that produces at least 275 hp (205 kW). 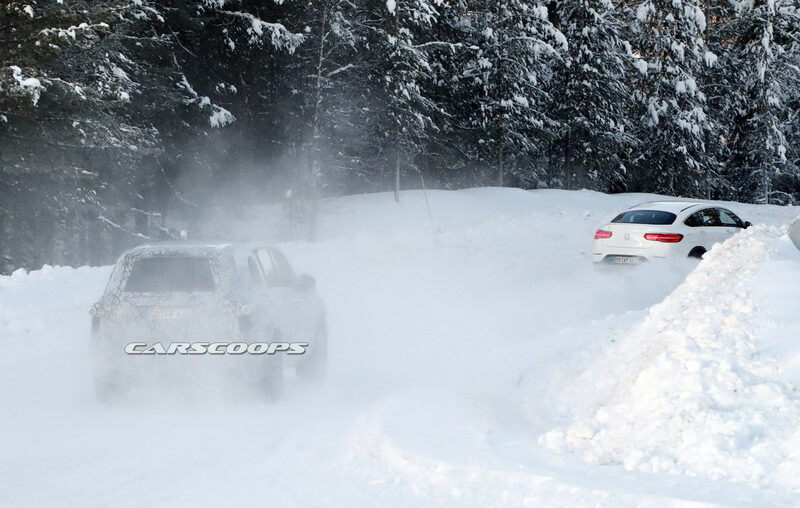 The engine is expected to be connected to a nine-speed automatic transmission and an optional all-wheel drive system. 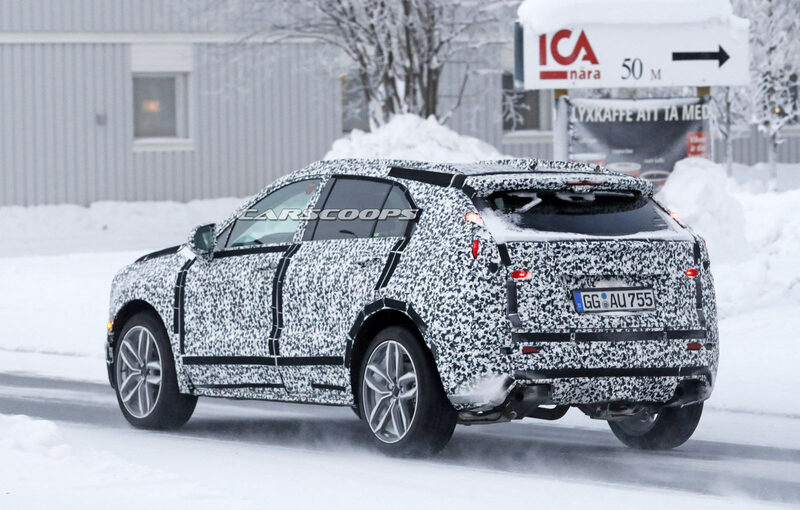 Later down the road, Cadillac is expected to introduce a plug-in hybrid variant. 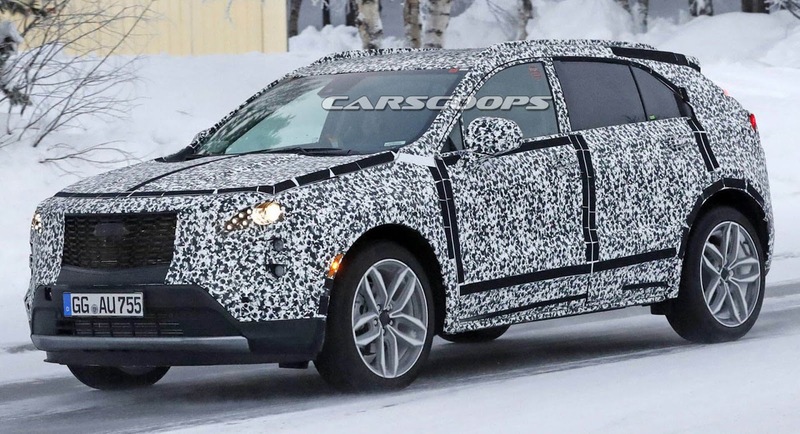 Reports have suggested the Cadillac XT4 will be built alongside the Chevrolet Malibu at the Fairfax Assembly Plant in Kansas City, Kansas. 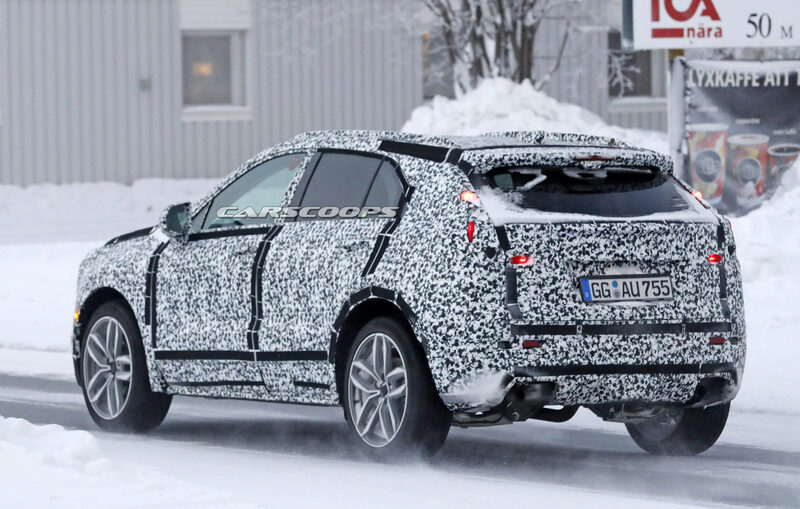 This isn’t too surprising as the crossover is expected to ride on the C1XX platform which is related to the E2XX platform which underpins the sedan.